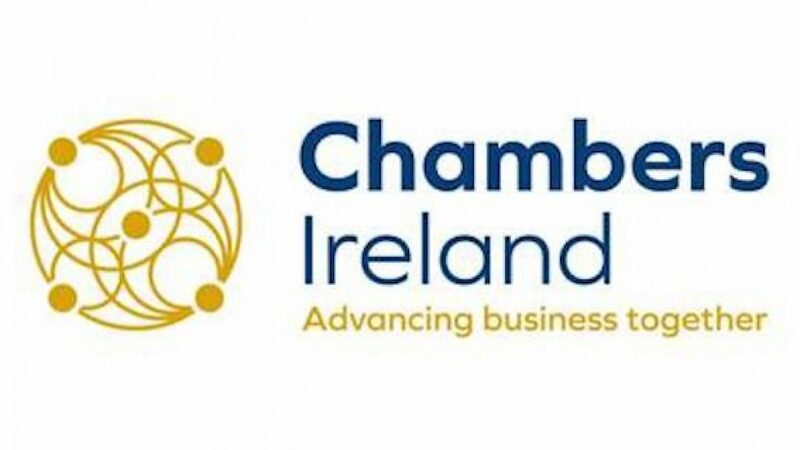 Commenting on the release of the Fiscal Monitor earlier this week (September 4th), Ian Talbot, Chief Executive of Chambers Ireland called for a prudent Budget 2019. He said, “Considering these returns alongside the economic uncertainties facing us from a variety of external factors, we urge Government to ensure that Budget 2019 is not a free-for-all. With strong performance in corporate tax receipts – again above profile – Chambers Ireland stressed the importance of avoiding over-reliance on this income stream, and recommended that any receipts that are above profile be allocated to the Rainy Day Fund. This measure should ensure the sustainability of funding for large-scale infrastructure projects under Project Ireland 2040 should GDP growth fall in the future.